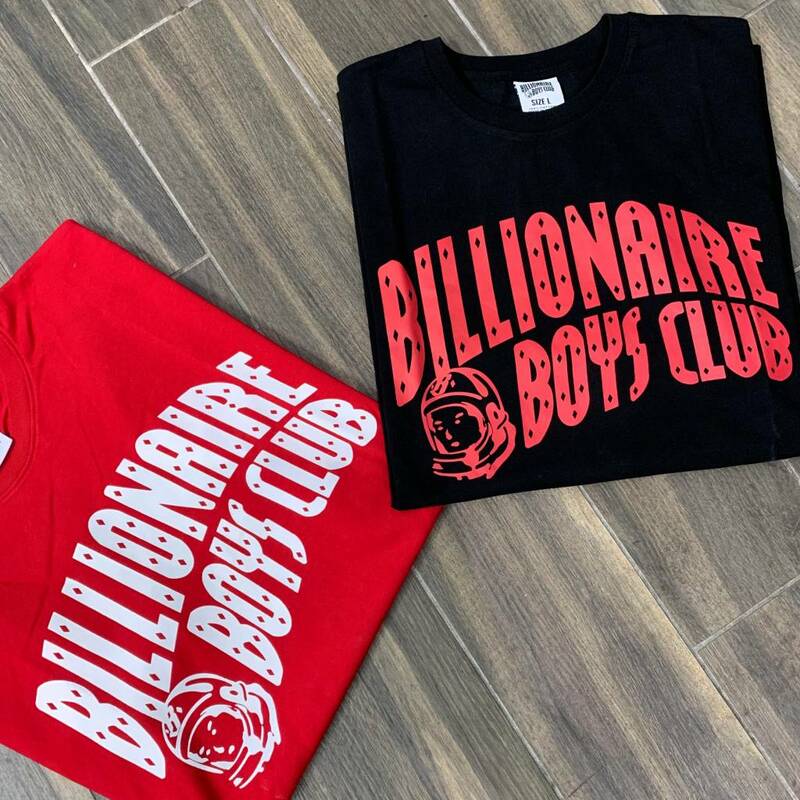 Billionaire Boys Club’s first collection of 2019 is now available in store & online! This drop definitely includes a lot of must have’s for the season. We’ve got a good variety of pieces for you guys. We brought in some neutral colored graphic tees, jackets & cut & sew, as well as some vibrant colored ones that stand out. This drop also features some dad hats, snap backs, sweats, hoodies, & long sleeves. For the most part they kept this collection pretty simple & straight forward. They did a lot of their classic prints such as the astronaut helmet, standing astronaut, & arch logo. You know they always have to throw in something a little special too. That being said, expect to see some new dope prints along with the classics. 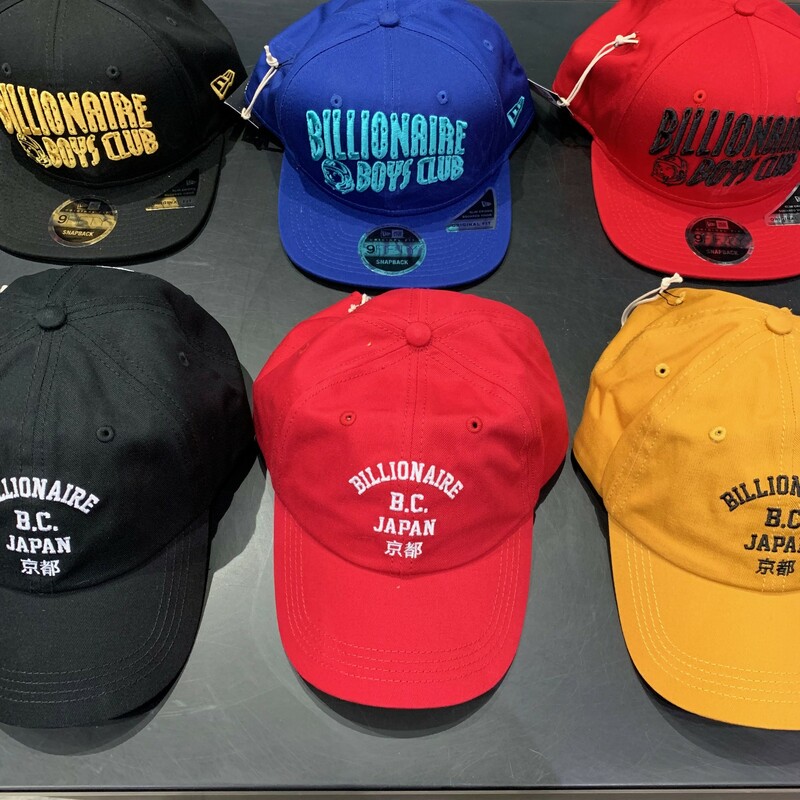 Being the premier street wear boutique that carries Billionaire Boys Club in the San Francisco bay area, be sure to cop quick because these hype pieces will sell fast. 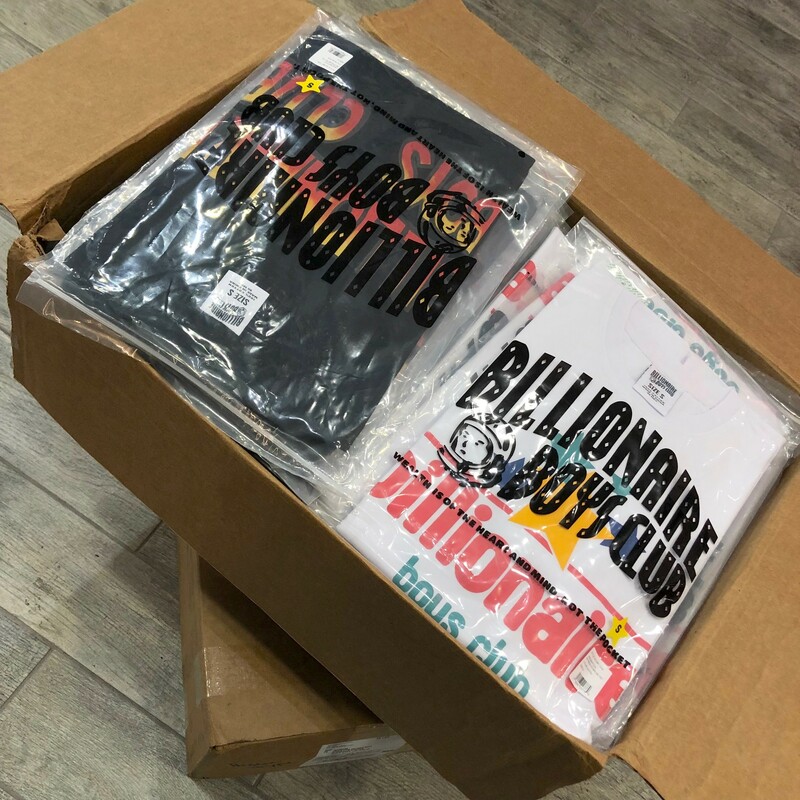 Billionaire Boys Club is super cool because they pretty much stick to using the same materials for their drops. Since they stick to the same materials, their clothing usually fits the same which makes buying even easier. They have a lot of fire pieces this collection but my favorite has to be the Arch Polar Fleece Pullover. It has a fleece body with cotton sleeves & embroidered logos on the front & back. In addition to the pullover they did a dope sweatsuit incorporating the same neutral colors. The whole collection is hard to even describe just using words so you'll have to check it out & see for yourself. Whether you shop in store or online, don’t miss out on this collection because bbc does sell out fast! 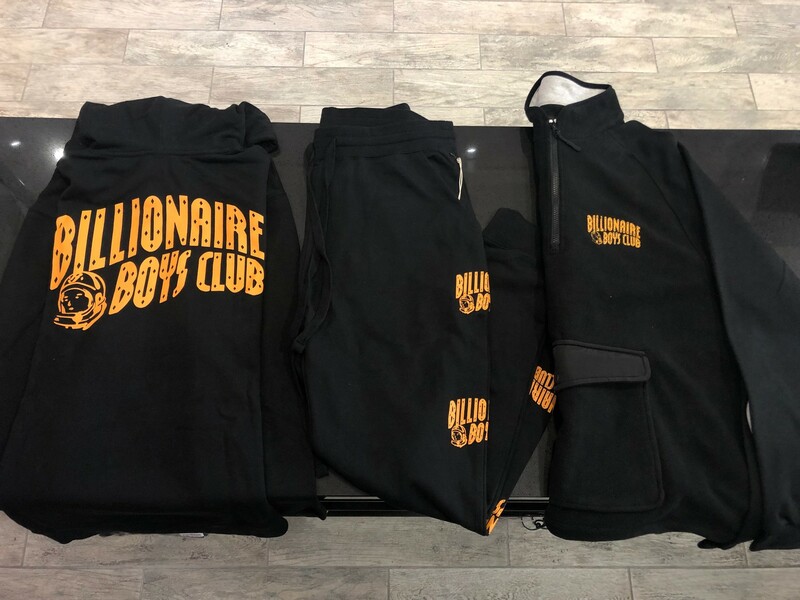 Let us know what you think about this collection by leaving comments or even rating the clothing once you cop!